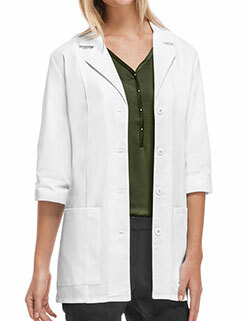 Look great and feel even better! 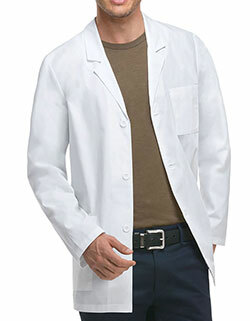 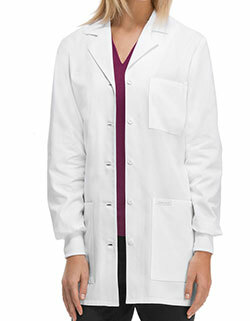 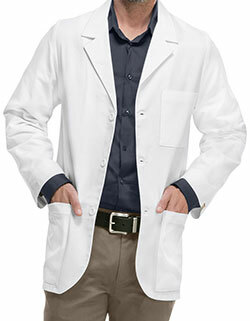 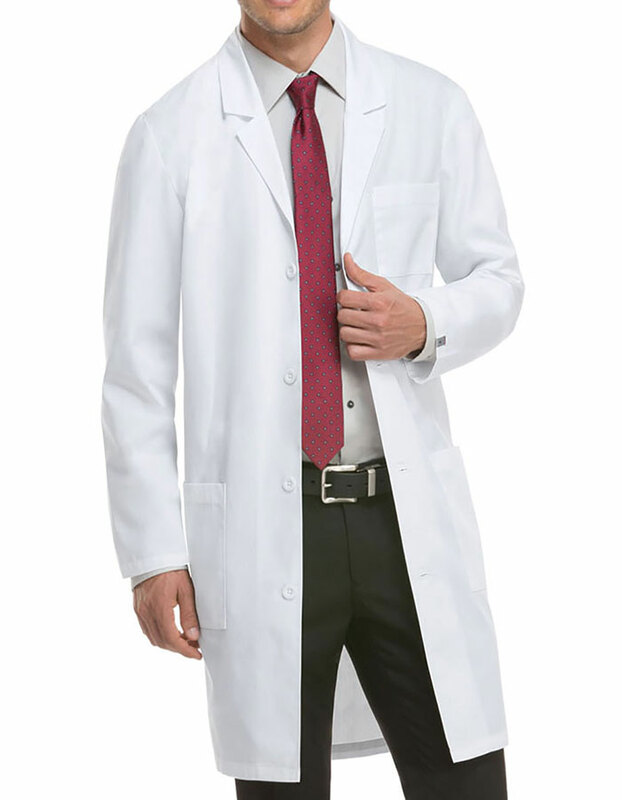 The 40-inch Unisex lab coat with “Antimicrobial with Fluid Barrier”, notched collar and a four button front closure is perfect for your professional needs. 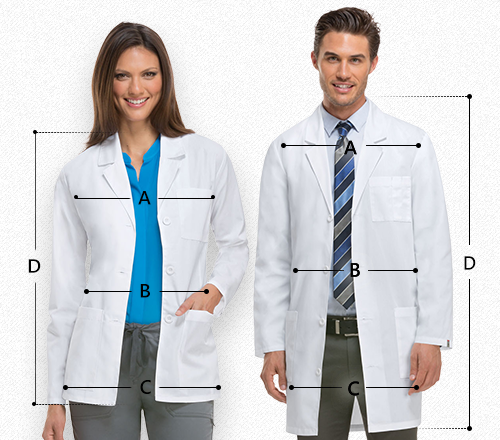 With a chest pocket and two lower patch pockets with side entry for easy get secure storage, always.